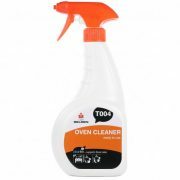 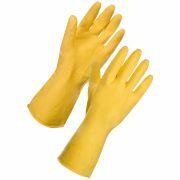 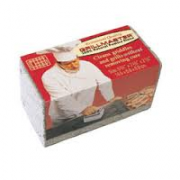 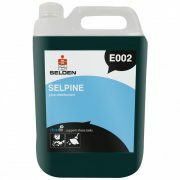 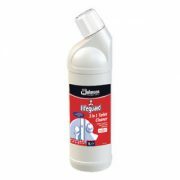 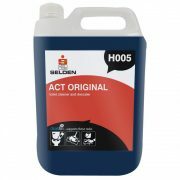 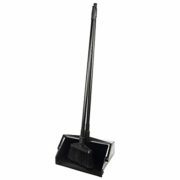 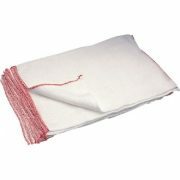 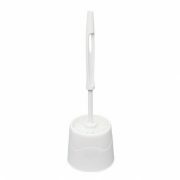 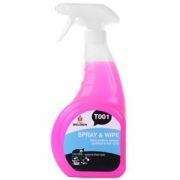 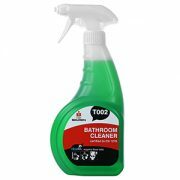 At JP Supplies we are your one stop shop for all your housekeeping supplies as we stock and supply an extensive range of housekeeping products. 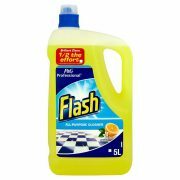 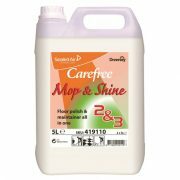 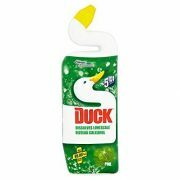 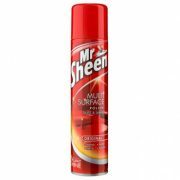 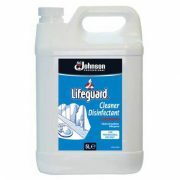 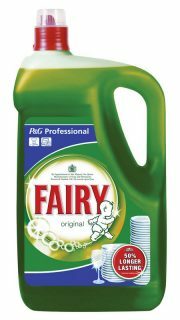 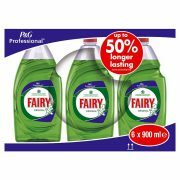 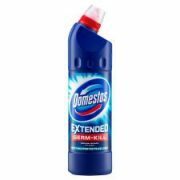 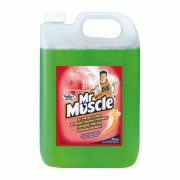 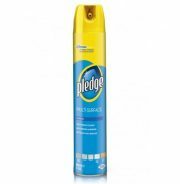 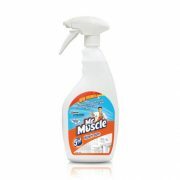 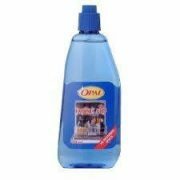 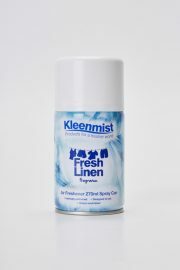 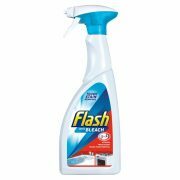 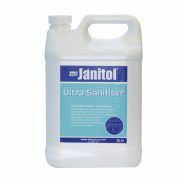 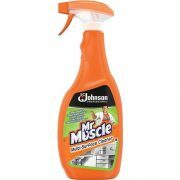 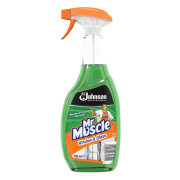 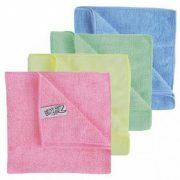 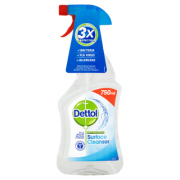 We sell the household leading brands such as Dettol, Johnsons, Fairy and Flash. 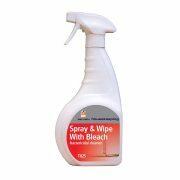 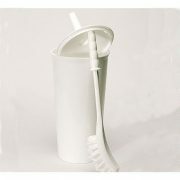 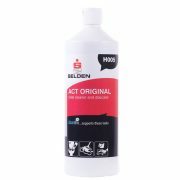 The products we sell provide high quality results and can be used on many surfaces.